Lately, it seems as if tech schools are in incredibly high demand. This is no surprise, as the tech industry is booming! Whether you are currently in the college search yourself, or just interested in learning a bit about a few big schools that specialize in technology, here are seven amazing tech schools. 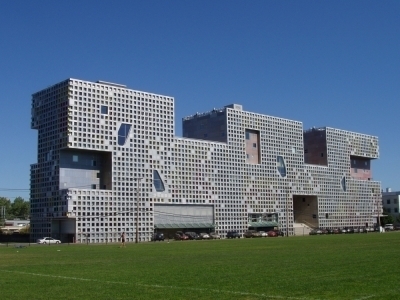 It’s no surprise that MIT is one of the most amazing tech schools. Even if IT isn’t your field of interest, no worries! MIT’s Sloan School of Management is world-renowned, too! And MIT’s cross registration program with Wellesley College allows students to take liberal arts courses. Not only do the best of the best go there, MIT is also located in a college town that has so much culture! It’s minutes away from Boston, so you are bound to get a wonderful education in one of the best cities in America!